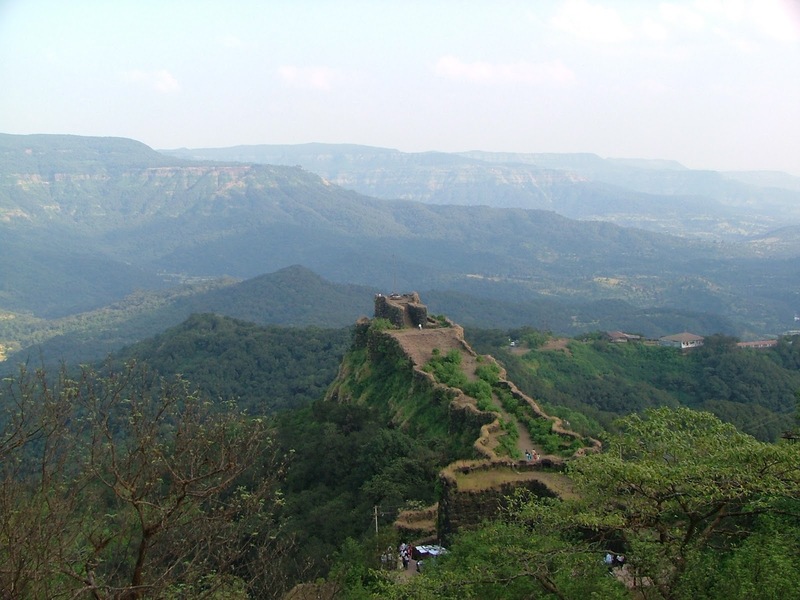 Mahabaleshwar is the municipal council and city in Satara district of Maharashtra, India. This hill place is positioned in the Range of Western Ghat. 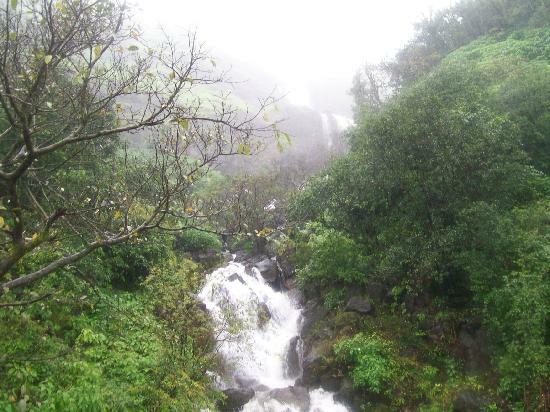 Mahabaleshwar is the well-known Indian tourist place with evergreen forests, which serving as Mumbai summer capital. 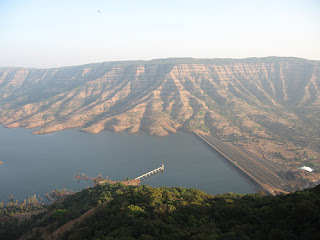 Mahabaleshwar is positioned at 285 kms from Mumbai and 120 km southwest of Pune. This spot bounded with the huge green valley's surroundings. The highest peak of Mahabaleshwar is 1,438 meter, which is identified as Wilson Sunrise Point. This renowned holiday place of India is also the origin spot of river Krishna, which flows although Maharashtra, Andhra Pradesh and Karnataka. According to the legendary source, this river emits from the mouth of the state designed of cow shape in the place of worship of Lord Shiva in Mahabaleshwar. “The river is named as Krishna because it was originated by Lord Krishna” described in ample of religious books. There are four diverse rivers coming out from the cow shaped mouth, but all are getting merged in Krishna River at different locations. Names of such rivers are Koyana, Savitri, Venna, and Gayatri. 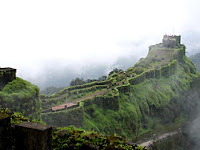 Turning as the popular holiday spot and honeymoon place, Mahabaleshwar is first option for public who adore nature or like to watch greenery hills with deep forest. It is also a valuable pilgrimage location for Hindus as there is a big Krishna and Vishnu temples. Tourist must visit the Mahabaleshwar Temple once reaching this place. 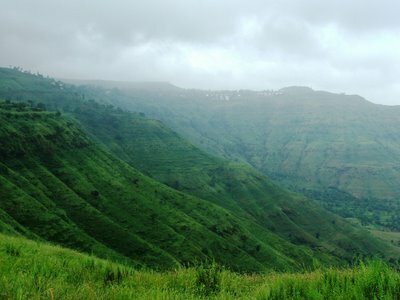 Nearby tourist spot of Mahabaleshwar is Panchgani. This hill station is recognised for producing honey and strawberries too. 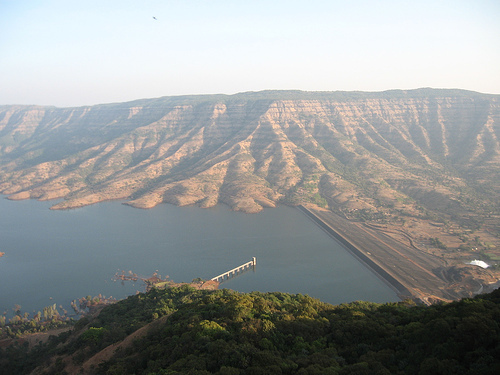 Lake Veena: It is one of the key places for a tourist in Mahabaleshwar. The surrounding trees of lake make it more special then other spots. Tourist can make the moment memorable by doing boating in lake in late winter evening with the minor fog. That’s the finest period to visit in Mahabaleshwar as the little fog is spread everywhere in the hills. Taking pleasure of the boat ride on the lake could be diverse experience for tourist, and they can go for horse riding too, which is again accessible in the rest part of lake. Local city market and local state bus stand are situated at just 2 km distant from pond so reaching the best spot is easily possible. Pratap Gadh: this is one more spot at distance of 25 kms from Mahabaleshwar. It houses the tomb of Afzalkhan, which was beautifully constructed. The temple of Bhavani is special in this fort. Table land: this is the land in shape of table, which is recognised as the biggest land in Asia. Panchaganga Temple: watching five rivers together is always different, which is possible at Panchaganga temple. Five stone conduits flowing of river is amazing experience for visitors. Lord Shankara Temple: The shivling temple of Mahabaleshwar is present in Rudraksha shape. Tourist will see the mahalinga’s head with marks of the five holy rivers. Shri Krishnabai Temple: This old temple is another spot for devotees of the lord Krishna. The dark forests of Mahabaleshwar are thick with ample of production of medicinal trees & plants. The animals existing in these jungles are fox, wild boars and jackals whereas some deer & bisons are also obtainable in little areas of forest. Those who have been breathing problem should reach Mahabaleshwar as it is full of pure oxygen with no pollution. This is the origin that doctors prefer their patients for Mahabaleshwar hills. Mahabaleshwar was used as jail for Malay and Chinese's criminals between 1834 to 1864. The total size of the jail was for 120 convicts. 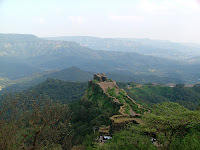 Some of the other key tourist places of Mahabaleshwar are Wilson Point (Sunrise point), Connaught peak, Marjorie Point, Elphiston point, Castle Rock, Arthur's Seat, Baghdad Point, Babington Point, Northcote Point, Panchgani Point, Helen's Point, Rosamond Rock, Water Falls, Polo Ground, Falkland Point, Carnac Point, Fitzgerald Point, Bombay Point and Gaolani Point. People who adore walking can go to the Lamington Plateau which is covered with greenery area. Their visitors can reach the Ganpati temple. By Air: Pune is the closest airbase to Mahabaleshwar, which is just 120 kms away. The nominal charge of 300 for taxi will help the tourist to reach the airport with no worries. Another airport closest to Mahabaleshwar is Mumbai, which is just 245 kms away. By Train: The railhead which is near to Mahabaleshwar is Wathar. It is only 60 kms away from beautiful city Mahabaleshwar. Pune is the biggest station near to this place, and Pune is properly connected with big cities of India. 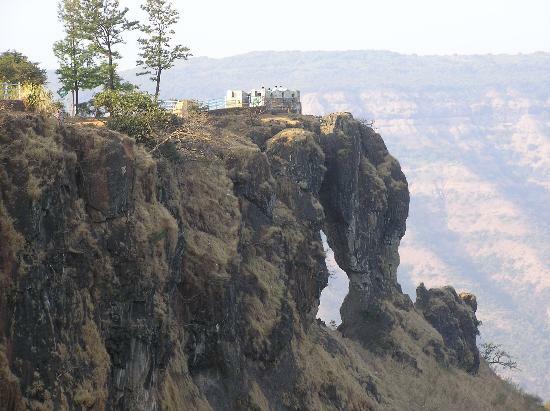 By Bus: MSRT (Maharashtra State Road Transport) service is available for a tourist to reach Mahabaleshwar. 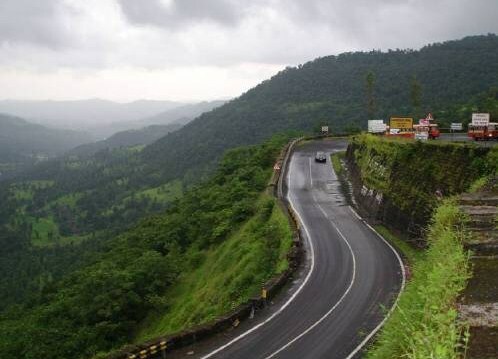 This hill station is properly connected with big cities like Pune, Nasik, Mumbai, Satara, Kolhapur and Panchgani.